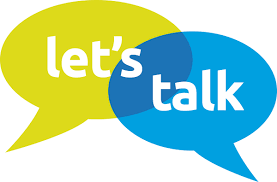 Parents are always welcome for the monthly Principal Chats. Padres siempre son bienvenidos para conversar con la directora. 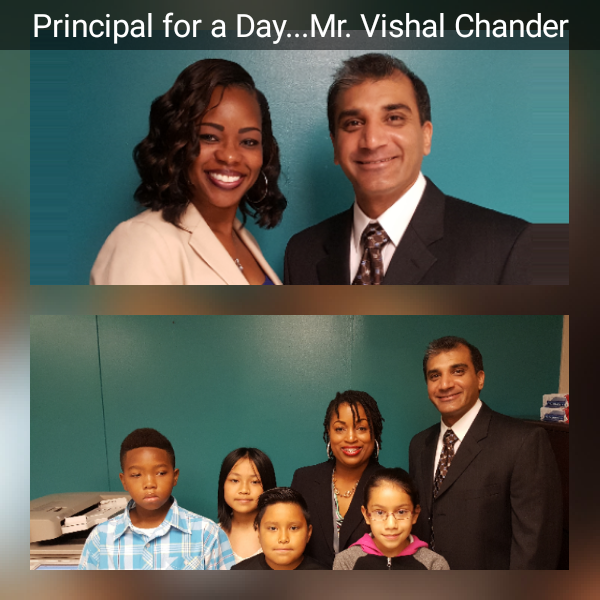 Mr. Vishal Chander was our Principal for a day. Look who was at our school..